If you are visiting Grenada check out the events and highlights throughout the year. 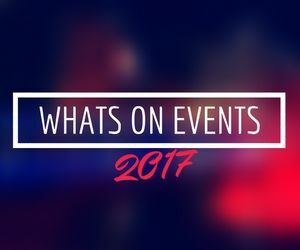 From Food and Cultural to Sporting and Music, use our Grenada events calendar to plan your trip around your favourite event. The annual Sailing event held on Grand Anse attracts visitors from around the world. Grenada’s northern parish of St. Patrick celebrates the feast of St. Patrick with a week of activities. One of the highlights of the Caribbean’s sailing calendar. 1st May Annual Public Holiday in the Grenada. Workers celebrate with parades and parties organized in their honour. The Grenada Drum Festival in the village of Tivoli in the Parish of St. Andrew has grown to become a national event. Commemorating the June 29th Feast day of St. Peter and St. Paul, with boat races, fishing displays and celebrations in Gouyave. Event with local Parang band competition.